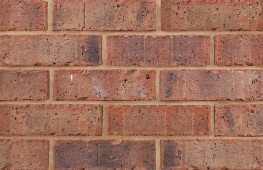 We at Northcot are passionate about our skill and craftsmanship. 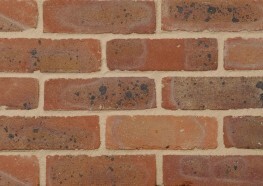 Our genuine handmade bricks are produced by our Master Brickmakers using techniques perfected over the centuries. 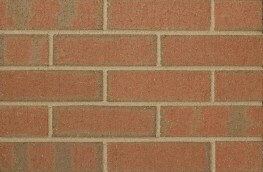 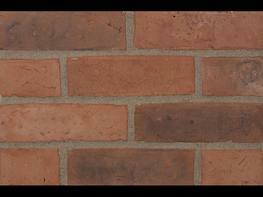 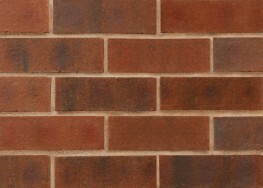 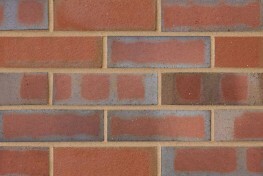 Our bricks lend warmth and individuality to a building. 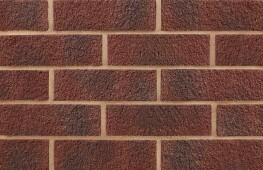 Warmth in terms of colour, comfort, and sustainability. 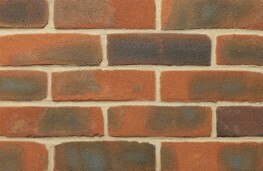 Individuality in terms of colour, shapes and sizes. 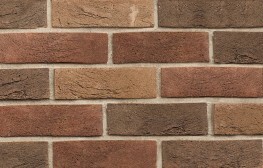 At Northcot, genuine bench-moulded handmade bricks are hand-thrown using traditional methods that give each brick a beauty and character of its own. 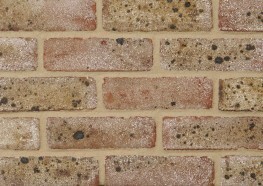 Northcot handmade bricks are renowned for their subtle colours and texture, coupled with their ability to achieve an instant maturity that blends in with the old, making them ideal for restoration work, as well as creating beautiful and individual effects in the new. 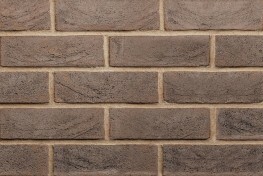 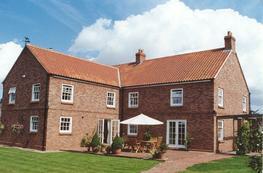 This makes Northcot a natural choice when an extra aesthetic dimension is required. 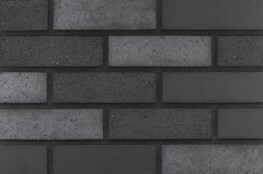 As well as traditional coal-fired sand-faced handmades, Northcot manufactures a unique range of semi-smooth handmade bricks. 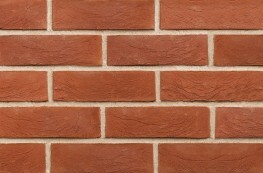 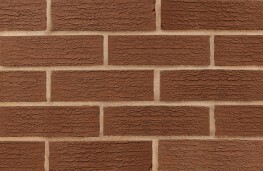 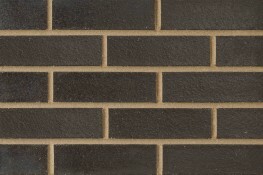 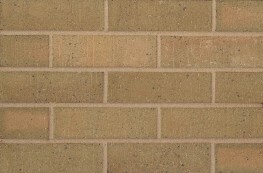 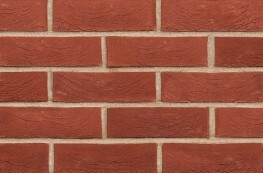 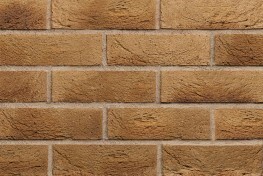 Both the sand-faced and smooth bricks are now available in genuine 68mm Southern Imperial sizes, in addition to 65mm and 73mm industry standard sizes, and non-standard and purpose made options. 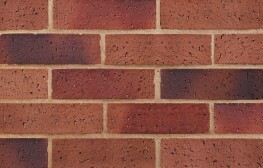 Please note that these product properties are not a replacement for the manufacturer's literature and it is always recommended that Northcot Brick Ltd is consulted before specifying.